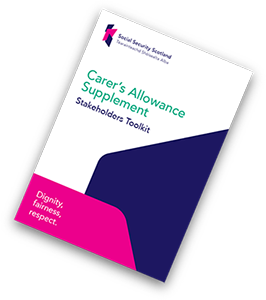 Carers living in Scotland who were in receipt of Carer’s Allowance from the Department of Work & Pensions on the qualifying date of Monday 16th April should receive the first payment of the Carer’s Allowance supplement by mid-October. The supplementary payment is £221 and those eligible will receive payments automatically. 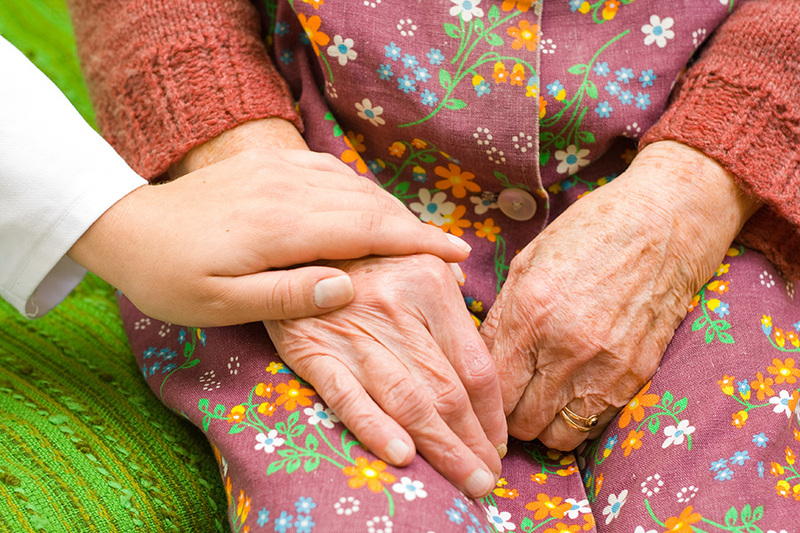 If you are in receipt of Carer’s Allowance and have not received your supplement payment contact the Social Security Scotland Helpline for free on 0800 182 2222.